Where are the best places for Kayaking in Yosemite? 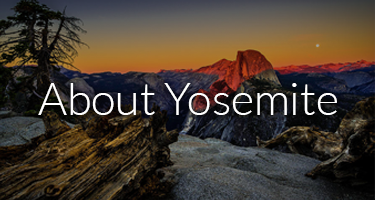 Home > Scenic Wonders Blog > Where are the best places for Kayaking in Yosemite? One of the many wonderful activities that you can enjoy in Yosemite is kayaking. Visitors to the park can bring their own kayaks and enjoy the waters of the Merced River and Tenaya Lake. In fact, Merced River is the most popular place to and go kayaking in Yosemite. Unfortunately, there is nowhere to rent kayaks within the Park, so you'll have to bring your own. You can, however, rent rafts at the Raft & Bike rental in Curry village. If you have your own kayaks ready to go. You can kayak all along the Merced River from Stoneman Bridge in Curry Village down to Sentinel Point Beach. There is a large picnicking area along this section of the river, so you can pack a lunch and make a day trip out of your kayaking experience. Kayaking is allowed in this section of the river from 10:00am to 6:00pm, unless otherwise stated. Yosemite kayaking is also allowed on Lake Tenaya. For those kayakers who enjoy a more relaxing boating experience. 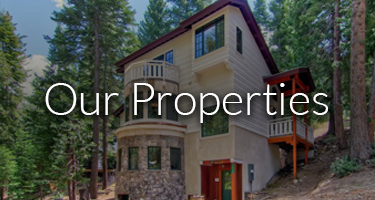 Lake Tenaya offers calm waters and scenic views of the park. Any non-motorized boat is allowed on the lake during the day. Coming to the lake to kayak can be a great alternative to Merced River which can be quite busy during the summer months. There are a few restrictions to keep in mind while kayaking in Yosemite. First and foremost, it is essential to obey the rules and warnings of the park rangers. At times conditions in the Merced River can become too dangerous for kayaking, and it is important to stay out of the water when so advised by park rangers. Also, whenever you kayak in Yosemite, you are required to wear a life vest regardless of your age or ability. This is to help ensure the safety of all visitors to the park. The best months for kayaking in Yosemite are typically between May and September. Some years the river can be quite low by mid-August. But this year, with the substantial snowmelt, the river is likely to have a steady flow late into September. Convenient Yosemite Lodging Near Kayaking Sites A great way to make your Yosemite kayaking vacation even better is with a cabin, condominium, or home rental from Yosemite's Scenic Wonders. 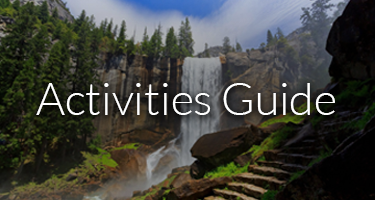 Scenic Wonders offers a wide variety of Yosemite lodging options within the gates of the park. In one of our Yosemite cabins you'll have all the space you need to relax and unwind at the end of a long day.